When it comes to sleeping at night, how do you think will you be able to improve the quality of the sleep that you are going to get? 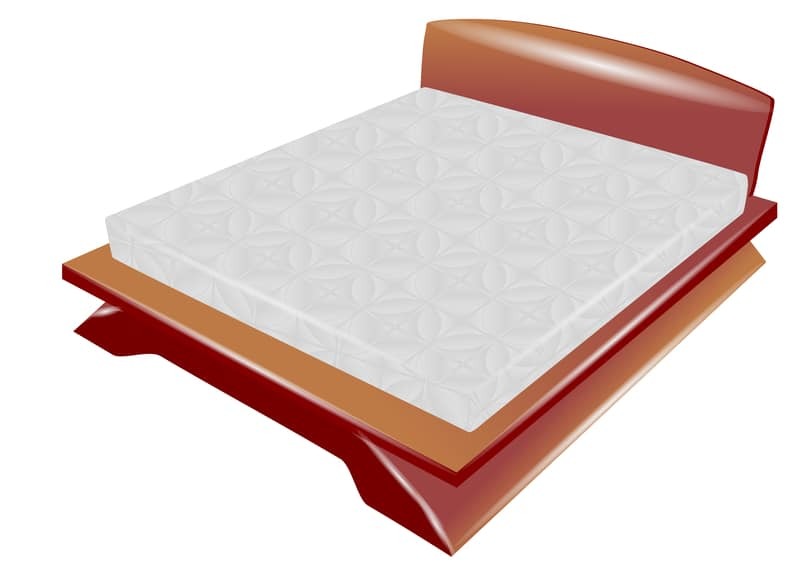 You have to remember that aside from the design of the bed that you are going to choose, the right mattress can also make a lot of difference. Admittedly, looking for the right mattress can be a daunting task because there are so many things that would have to be considered. For instance, there are some mattresses that seem to provide the same features so how will you know which one is better? Narrowing down your choices can be a complicated manner and you truly have to pay attention to the type of mattress that you are going to get. There may be certain things that you have to look into and a couple of those are the mattress size chart and the mattress dimension. You would have to consider these things so that you can get the type of sleep that you know you deserve. When it comes to the type of sleep that you can get, you have to remember that the size of the mattress that you are going to pick out will make a huge difference. You need to make sure that you have space to truly relax in your own bed. If your bed is too small, you will be confined in just one position. This is especially true too if you are sharing the bed with someone else. Before you start shopping for the right mattress, consider what size you would like to have on the current space that you have at your own place. Here are some of the dimensions in order to help you out in making a decision. You have to remember that when it comes to the sizes of the mattresses, it will also highly depend on the brand and the manufacturer that you would be purchasing the bed from. There are also some companies that may have other sizes. Some are even custom made depending on your current preference. You simply need to choose the one that will allow you to stay comfortable at your very own home. You have to remember that the mattress dimensions can also matter a lot depending on the number of people who will be sleeping on the bed. Twin sized beds and of course even single beds are recommended only for one person. If people would like to be more comfortable, the Twin XL sized bed may be more appropriate. In order to allow two people to sleep comfortably, the full sized bed is considered the best choice. It is usually more than a foot larger than a twin sized bed. Do remember that there are some people who are still unable to sleep appropriately in full sized beds probably because of their height. Those who are taller may want to opt for larger sized beds. There are some adults who would want to be comfortable when they are sleeping and they believe that the queen sized bed is the best one for them. This may be due to the fact that a full sized bed can have dimensions that are too small for some adults while the queen sized bed can already be enough for average sized adults. This is the best choice for newlyweds and even couples who have been together for a long period of time who would want to sleep closer together. This is considered to be the perfect size for couples who would like to make sure that they will have enough space to move around while they are sleeping at night. This is usually the choice of most couples especially because they are longer and wider. This is perfect for couples who would like to have a lot of space when they are sleeping. It will be possible not to get in contact with each other while they are sleeping on opposite sides of the bed. At the same time, this bed can give plenty of space to move around. This might work for couples with children. Based on the sizes and the mattresses that you are going to get, you will be able to choose the best one for you.